Thank you for this helpful information, this answers a lot of questions. I have had a very stiff neck for the last couple of months and I didn’t know what was causing it. It’s interesting that most of the time neck stiffness is due to sleeping in bad positions. You’re welcome, Jeff. I’m happy the article has helped you. Wishing you lots of health. Thanks for info. 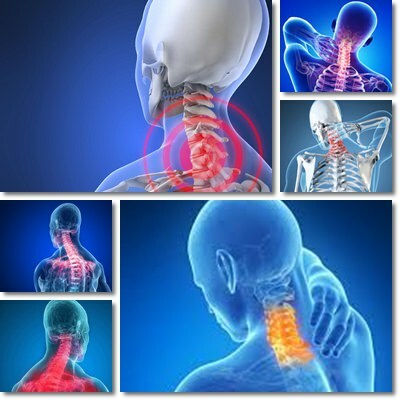 I suffer from neck pain, stiffness, trouble with balance, disoriented and weakness etc. You’re welcome, K. Wishing you lots of health.